Pierre Corneille was born on June 6, 1606 to French family of lawyers who lived in Rouen. He studied Law like his parents and in 1629, entered the parliament of Rouen. For the next 21 years of his life, he served as the legal counsellor to the King in the waterways department. However, in these years, he managed to write twenty plays. He wrote twelve more after retiring from his profession. 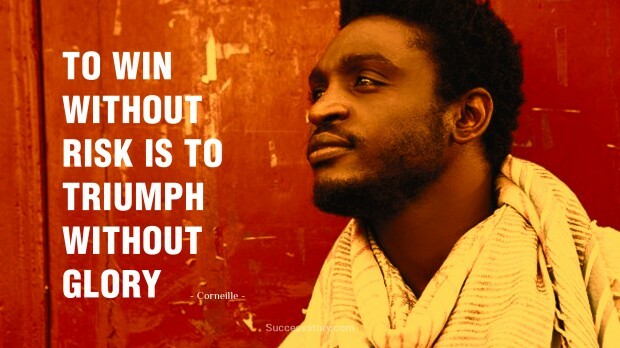 Corneille quotes and phrases are like scriptures for lawyers all over the world but they have also inspired regular people.